MANILA, Philippines – In a symbolic and close congressional race in Dinagat Islands, a non-Ecleo candidate emerged as the winner. By a margin of 3,248 votes, the new province’s caretaker Rep Kaka Bag-ao defeated Gwen Ecleo, whose family has ruled the islands for almost half a century. Bag-ao garnered 25,617 votes while her rival trailed behind with 22,369 votes. "Masaya kasi may nagbukas ng pag-asa at may naniwala na posible ang change (I'm happy because there's hope and there are voters who believe change is possible)," Bag-ao told Rappler shortly after proclamation by the Comelec at around 5:00pm on Tuesday, May 14. Bag-ao studied law in Manila and became a Mindanao-based human rights lawyer before she became an Akbayan representative. 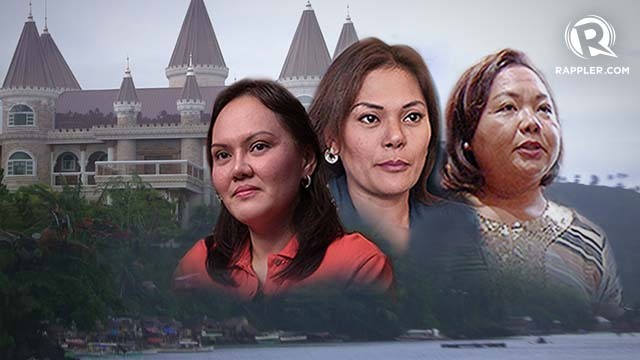 After Akbayan denied her the nomination for a second term, the House leadership and allies from the Liberal Party encouraged her to serve as the caretaker of Dinagat Islands. Bag-ao took the seat of Ruben Ecleo Jr in October 2012, 3 months after Ecleo was dropped from the House roll, following his conviction on parricide and graft charges. 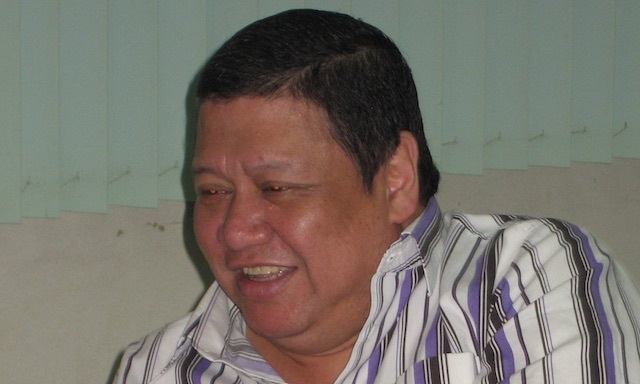 The fugitive Ecleo Jr is the “Supreme Master” of the influential PBMA. Critics saw Bag-ao’s appointment as a way to boost her chances of winning as a guest candidate of the ruling Liberal Party (LP). “This must be the first time that there will be a real fight for the congressional seat in recent years,” said Liberal Party secretary-general Joseph Emilio Abaya. Although a small province with a voter population of 65,345, the outcome of the elections in Dinagat Islands is crucial to the Aquino administration known for its efforts to curb corruption. 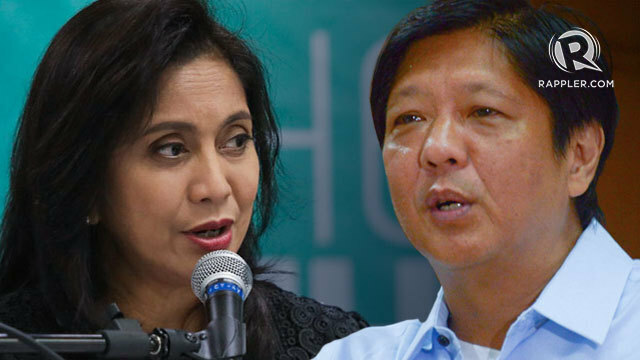 She represents what the President believes in that’s why the President was fully behind her, Rep Miro Quimbo, LP spokesperson, told Rappler.